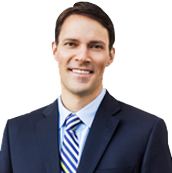 Dr. Burns specializes in treatment of shoulder injuries including arthroscopic and open procedures. 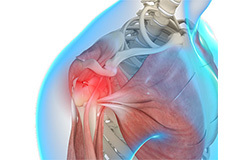 Arthroscopic treatment focuses on labral tears, shoulder instability, biceps pathology, rotator cuff tears, impingement syndrome, and acromioclavicular arthritis. 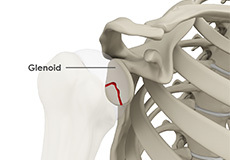 Open shoulder reconstructions are necessary for some shoulder fractures, shoulder separations, revision instability operations, and shoulder replacements. 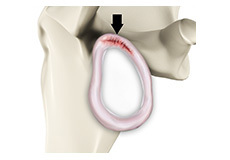 We utilize the latest technology in performing anatomic and reverse shoulder replacements. 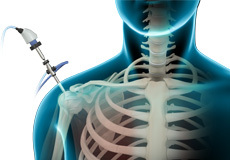 Recent innovations in implants and OR technology allow for use of “stemless” shoulder replacements and the use of computer assisted implant positioning which has be shown to improve our ability to position the replacement components. 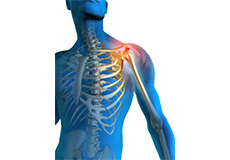 Please see the links below for information on shoulder and elbow anatomy, injuries and surgical treatments. Please also review the patient info tab above to find new patient forms, preoperative instructions, postoperative instructions, and physical therapy guidelines for these procedures. 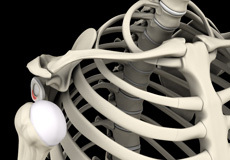 The rotator cuff is a group of muscles and tendons that attach to the bones of the shoulder joint providing movement and stability to the shoulder. 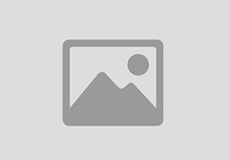 Inflammation of the rotator cuff tendons is called rotator cuff tendonitis or shoulder impingement. 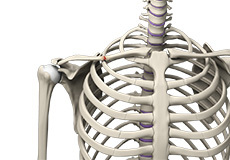 The scapula or shoulder blade is one of the 3 bones that make up the shoulder joint. 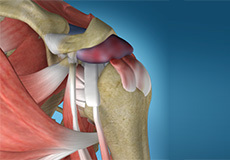 It provides attachment for muscles that connect the upper arm to the body stabilizing the shoulder joint. 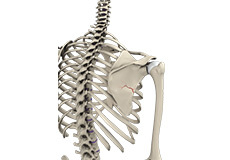 These muscles act together to move the arm in different directions and hold the scapula in its correct position. The biceps is a large skeletal muscle of the upper arm that flexes the elbow to lift the forearm, and is also responsible for some shoulder movements. 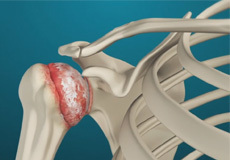 It is connected by tendons to bones in the shoulder and elbow on either side. 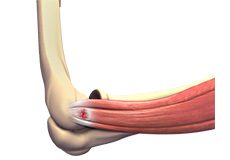 Injury of the biceps tendon in the region of the shoulder can occur due to disease, overuse or repetitive overhead activity, leading to pain and weakness in front of the shoulder and down the upper arm. 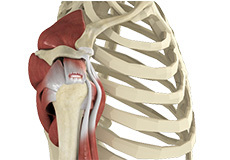 Pectoralis major repair is surgery to repair the tendon of a large muscle in the chest called the pectoralis major. 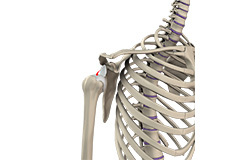 This muscle is used when you pull your shoulder across your chest. 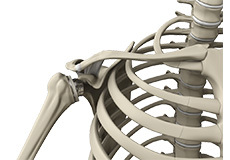 The pectoralis major originates from the clavicle (collar bone) as well as the sternum (breastbone) and is attached near the top of the upper arm bone (humerus). 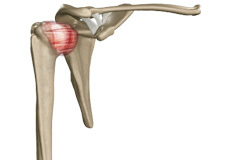 The rotator cuff is a group of tendons in the shoulder joint providing support and enabling wider range of motion. 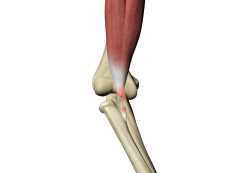 Major injury to these tendons may result in tear of these tendons and the condition is called as rotator cuff tear.